India's exports of farm, marine and handicraft products to the United States could be hit by US plans to end a preferential trade treatment to the country in the next two months, an official at India's main exporters' body said on Tuesday. 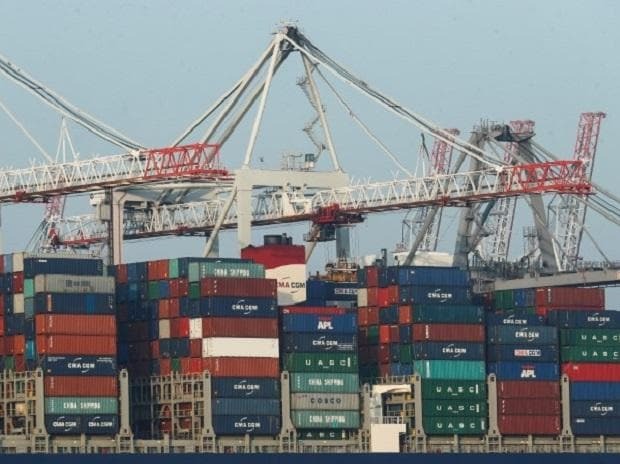 "We fear that our labour-intensive exports of agriculture, marine and handicraft products to the US would be hit hard," Ajay Sahai, director general of the Federation of Indian Export Organisations, told Reuters. US President Donald Trump on Monday said he intended to end India's preferential trade treatment under a program that allows $5.6 billion worth of Indian exports to enter the United States duty free.